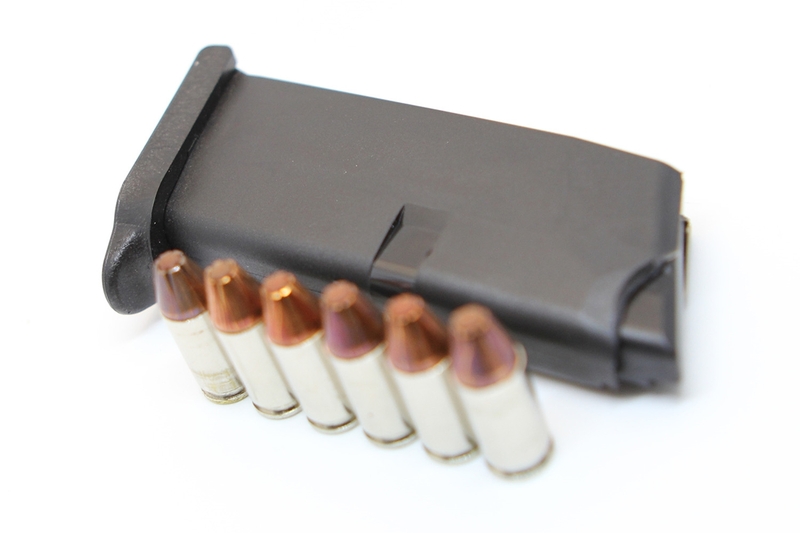 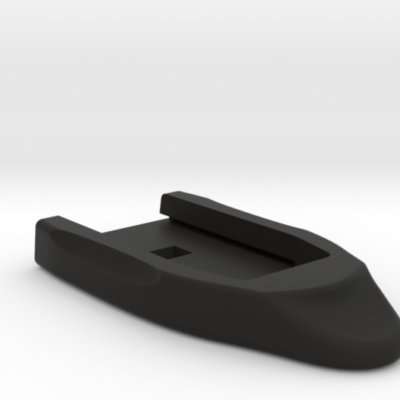 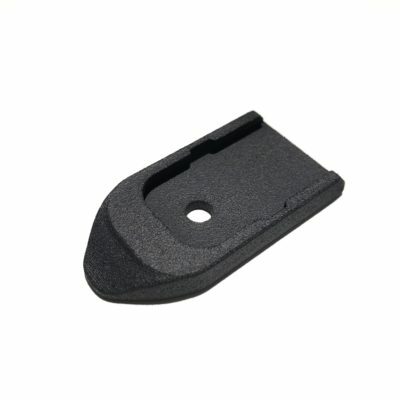 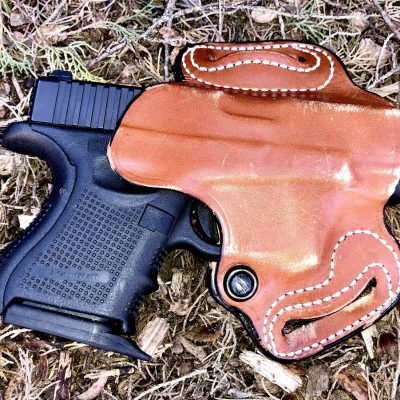 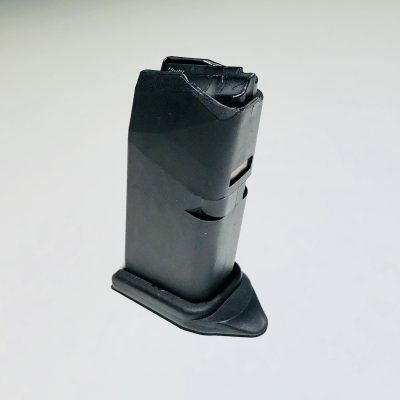 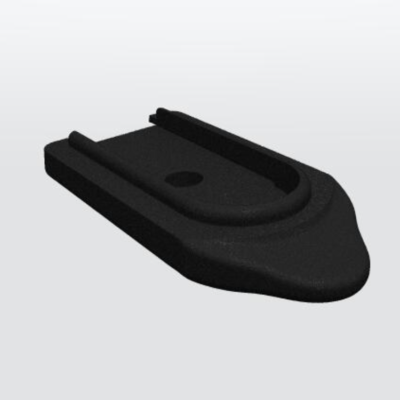 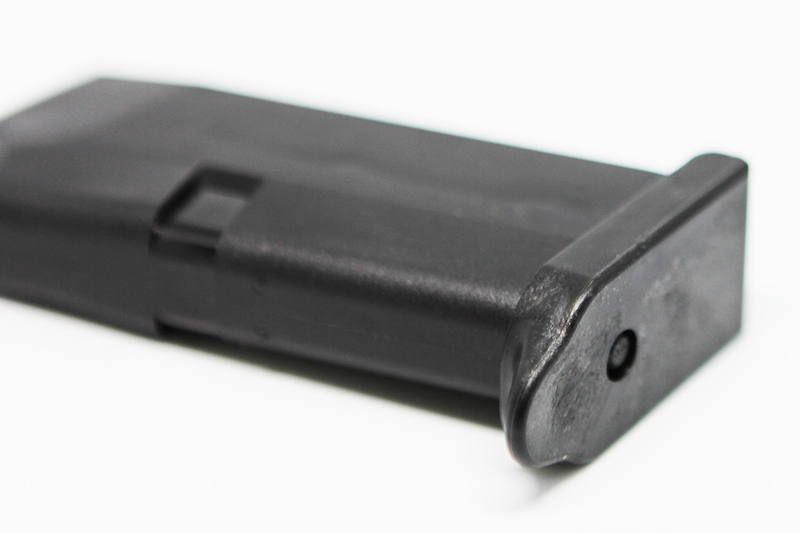 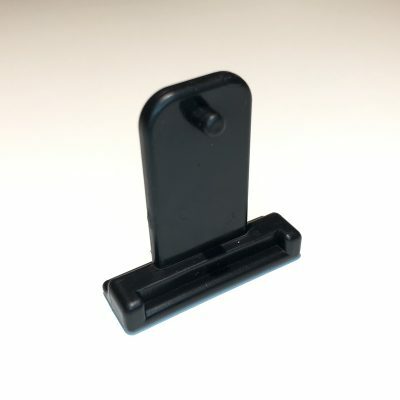 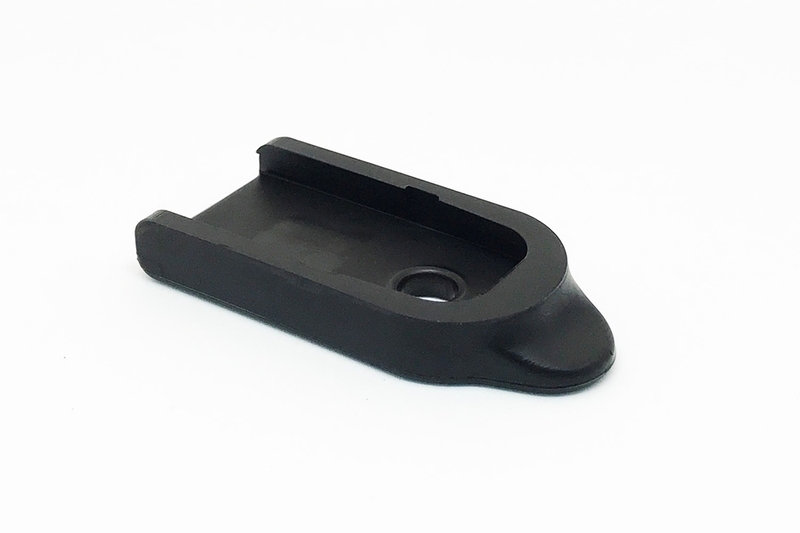 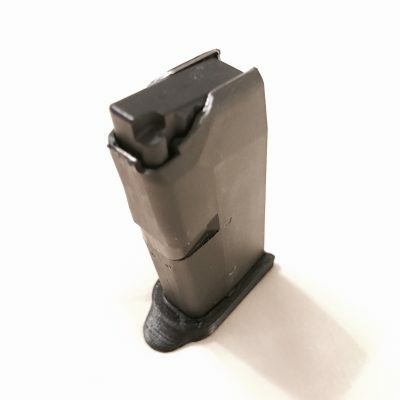 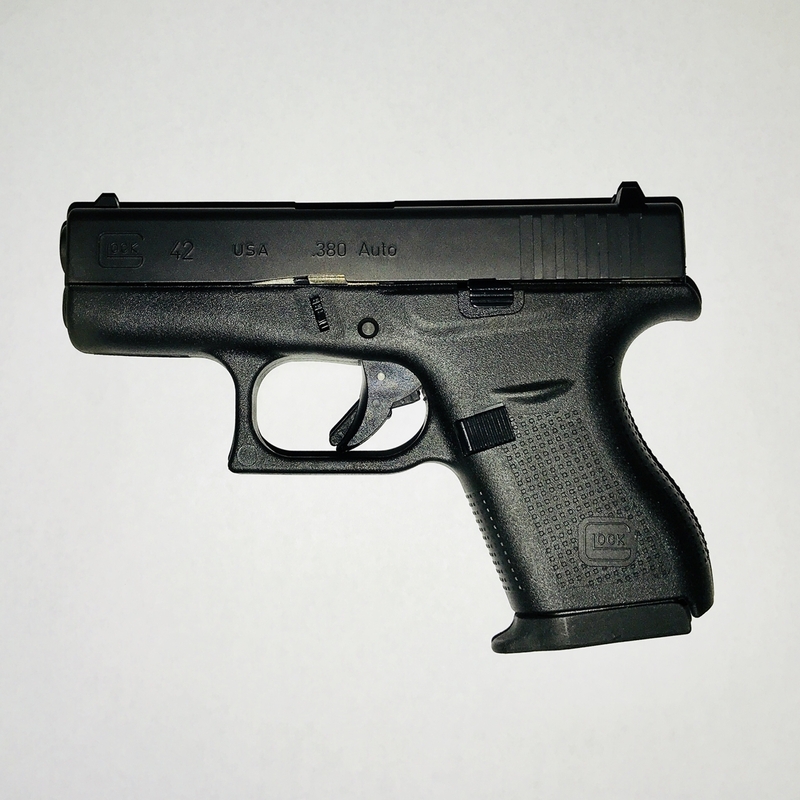 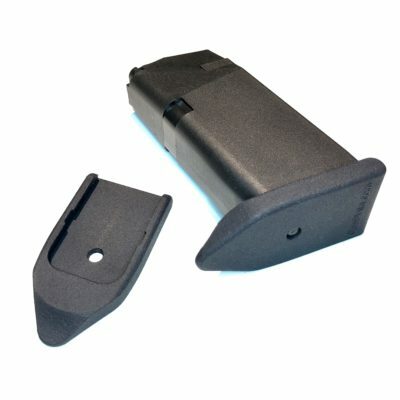 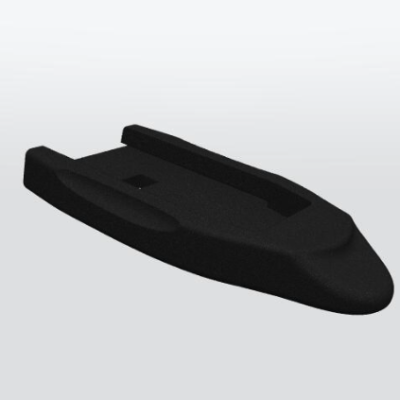 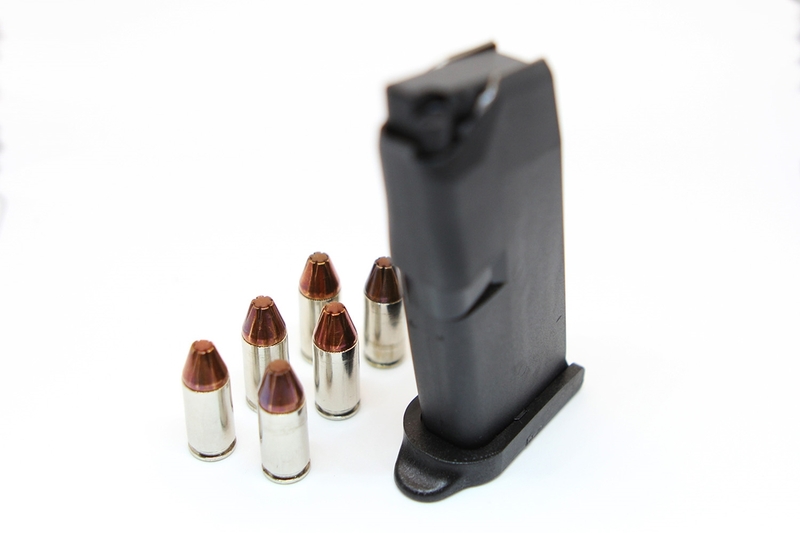 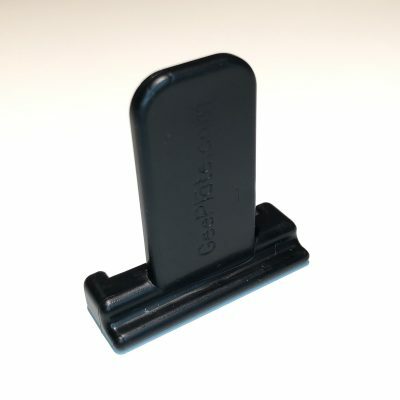 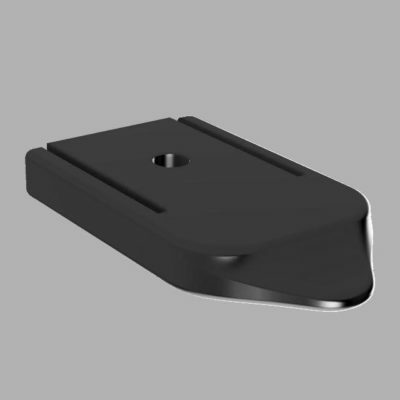 Glock magazine base plate with finger rest. 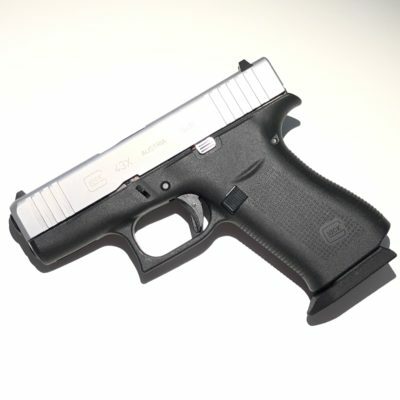 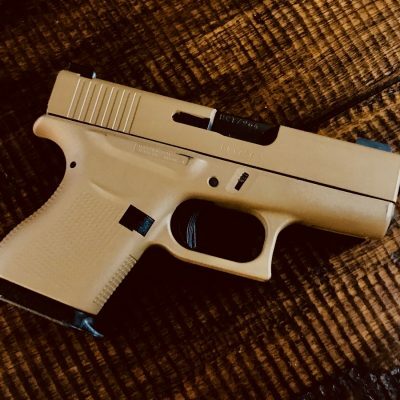 Fits Glock 42. 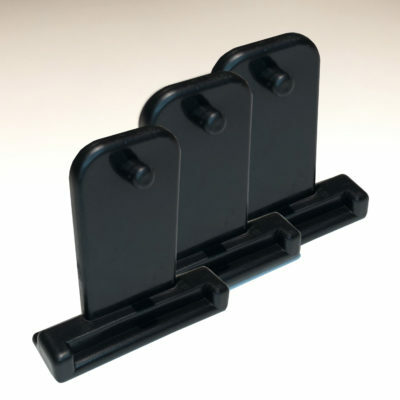 Two base plates per pack.